ZoukOut, Asia's largest beachfront music festival and only dusk-to-dawn dance festival , has announced that it will be returning again to Siloso Beach in Sentosa, Singapore from December 8-9, 2017 . Now in its 17th year, Asia's longest running dance music festival is raved about by top DJs in the global clubbing circuit and is sworn by legions of fans as a must-attend party location . After already announcing some of the biggest names in dance music from around the world including Marshmello, Flume, Axwell /\ Ingrosso, R3HAB, Yellow Claw, Robin Schulz, Claptone, Gui Boratto, DJ Snake, Amelie Lens, and MaRLo, ZoukOut has now finalized their lineup with the addition of a takeover from 88 rising that will include Keith Ape , Rich Chigga, Higher Brothers and Joji . Known for their cutting-edge music and viral videos that have taken the internet by storm, the 88 rising crew are truly at the forefront of Southeast Asia’s immersion into the North-American hip-hop scene . Their takeover will include a hard-hitting performance from South Korean rapper Keith Ape , the comedic and wildly entertaining appeal of , Chinese hip-hop group Higher Brothers , and JapaneseAustralian musician Joji, who is also known by the names Filthy Frank and Pink Guy . 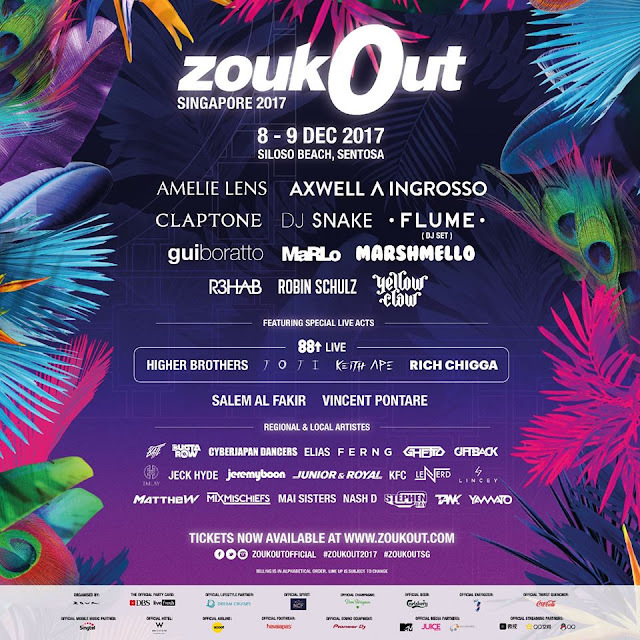 ZoukOut will be the only December pit-stop in the region for Swedish House Mafia founding members Axwell /\ Ingrosso , Amsterdam-based electronic duo Yellow Claw , Belgium based techno aficionado Amelie Lens, and Dutch trance phenom MaRLo , so don’t miss your chance to jump on tickets . 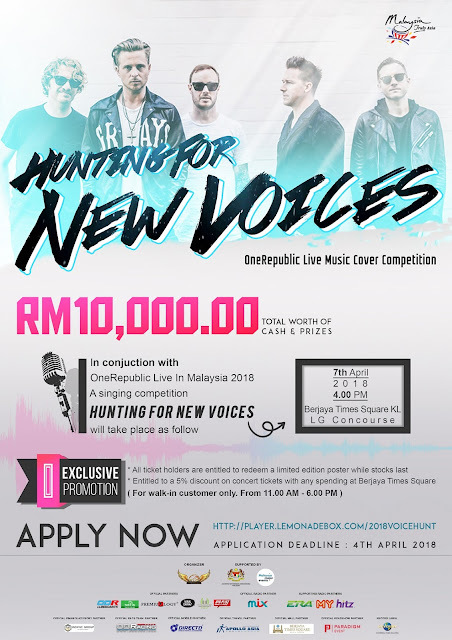 Note that VIP tickets and Standing Packages are extremely limited this year, so get yours soon before they run out to enjoy an exclusive area to dance and hangout with your friends . 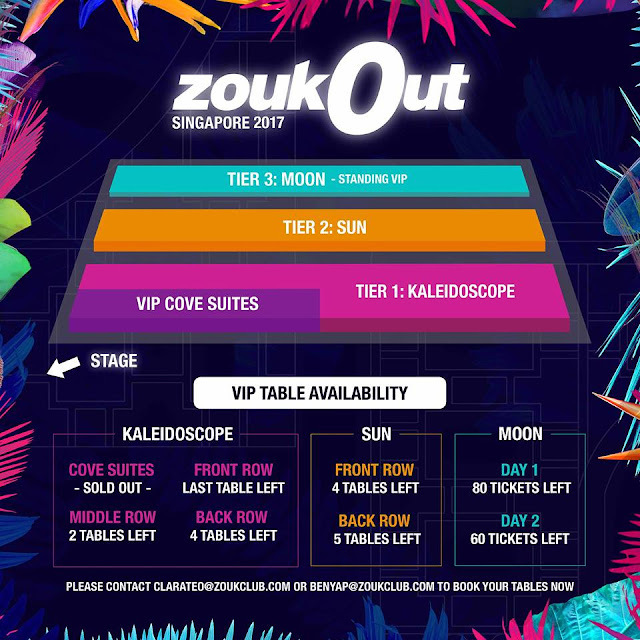 ZoukOut also continues to roll out more details related to guest experience. 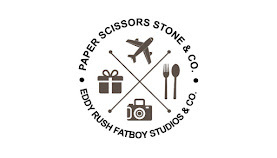 This includes a partnership with AJ Hackett Sentosa that will allow guests to take on their Bungy Jump Tower, Giant Swing, Vertical Skywalk and Skybridge at the festival. Guests will also have the chance to watch the sunset whilst having dinner at 6:30pm to experience various cuisine options and chill-out beach beats . 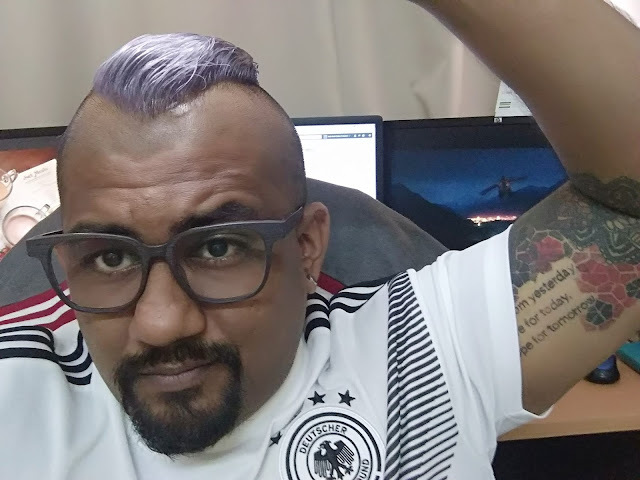 The festival is put on by the popular nightclub Zouk, most known for its Singapore location that was named the the Best Club In Asia and the Fourth Best Club in the world by DJ Mag, and is known for bringing in the biggest artists in dance music to dedicated fans in Southeast Asia. 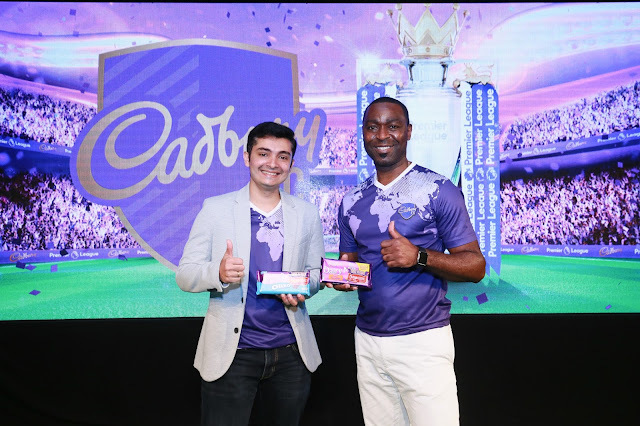 The club is also present in Malaysia and on the luxury cruiseliner Genting Dream . For more information on full ticket prices, click here . 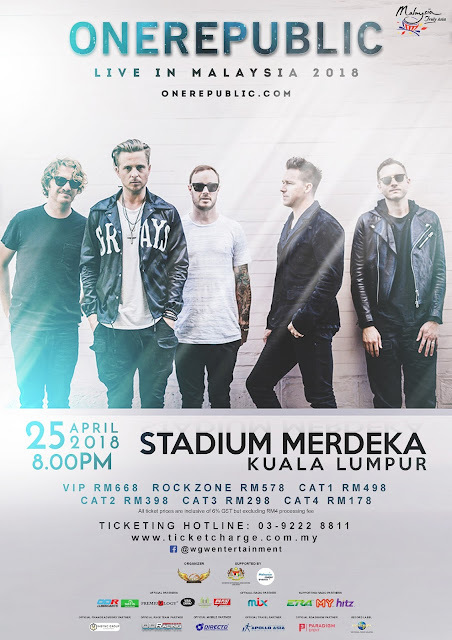 Official hotel packages which are bundled in with ZoukOut tickets are also available here , which includes packages with W Singapore Sentosa Cove Hotel, Hard Rock Hotel, Genting Hotel Jurong, and Park Hotel Alexandra. Hotel packages include 2 tickets to ZoukOut 2017, daily breakfast and daily transfers to ZoukOut . 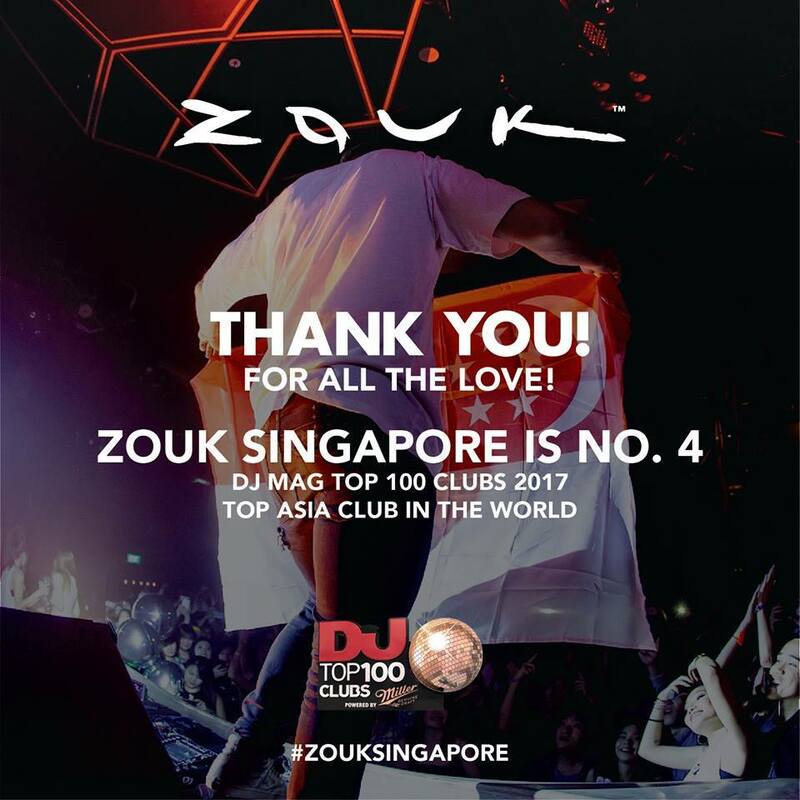 Taking the Zouk experience to the great outdoors, ZoukOut first started out in 2000 with a mere 8,000 party attendees and has now grown to 40,000 – 50,000 festival goers in the past few years. It also remains to be Asia’s only beach festival running from dusk-to-dawn over 2 days, amidst a tropical setting . Conceptualised to be reflective of the all-encompassing club experience that Zouk Singapore is known to offer ZoukOut houses two distinctive stages, each catered for attendees to explore various dance genres ranging from commercial to underground including EDM, Trance, Techno, House and more. 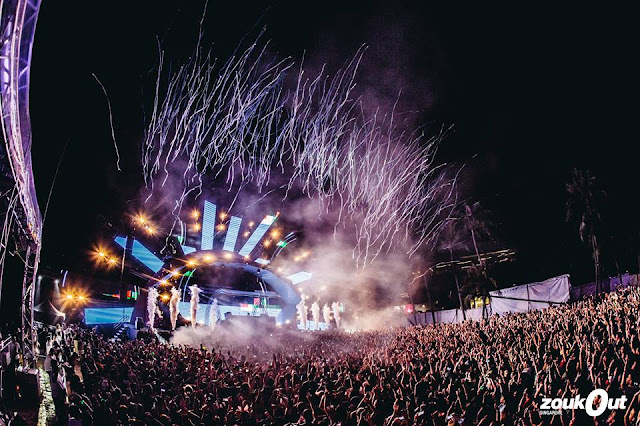 Since its birth, ZoukOut has continuously brought in an A-list pool of international acts to helm the decks with legendary names including Ferry Corsten, Paul van Dyk, Sasha, Tiesto, and the young superstars Alan Walker, Martin Garrix and Zedd. 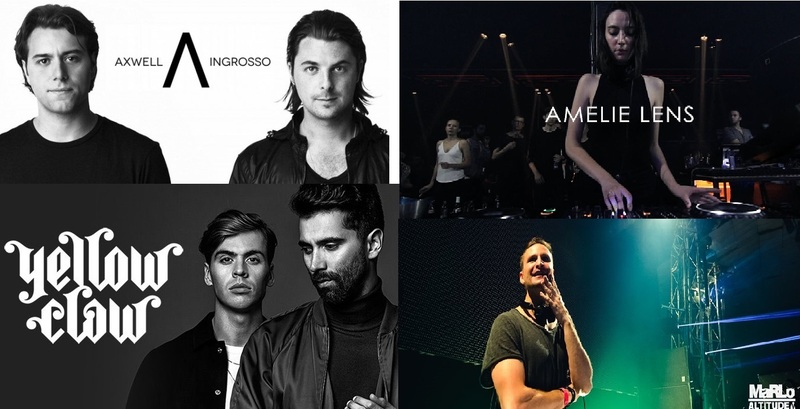 Additional notable names that have conquered the festival stage include Armin van Buuren, Above & Beyond, Afrojack, Andrew Rayel, Hardwell, Paul Kalkbrenner , Skrillex and Steve Aoki. Alongside consistent set lists of top-notch local,regional and global acts, the ZoukOut grounds also feature a host of installations and roving acts to engage revellers and to jazz up the celebrative atmosphere .